An analysis of 6 clinical trials comprised more than 12,800 patients has demonstrated that 3 months of chemotherapy is almost as effective as 6 months in patients who are at a relatively low recurrence rate. The study was established more than 10 years ago as the IDEA collaboration (International Duration Evaluation of Adjuvant therapy) and the encouraging findings were presented recently at the Annual Society of Clinical Oncology meeting (2-6 June, IL, USA). 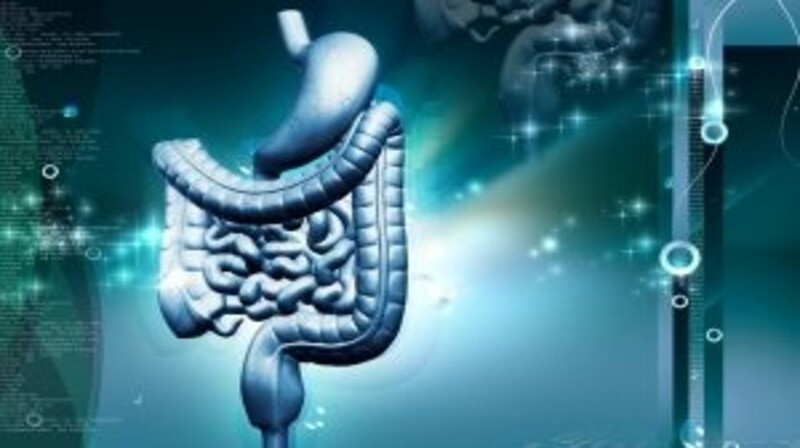 From 2004 onwards the standard (adjuvant) treatment regime for colon cancer patients after surgery was a combination of chemotherapies administered over 6 months. This shorter chemotherapy plan caused fewer side effects such as nerve damage. “Many side effects of chemotherapy, such as hair loss, go away over time, but nerve damage is a side effect some patients have to deal with for the rest of their lives,” said Dr. Grothey. “This is extremely important work that will affect the lives of many of my patients hopefully tomorrow, and will allow us to provide a more personalized approach to our patients with colon cancer. Although addressing the question, ‘can we give less treatment?’ is of major importance to patients and their doctors, it is rare to see this type of study.” commented ASCO Expert Nancy Baxter, MD. Sources: ASCO Post press release; Shi Q, Sobrero AF, Shields AF et al,Prospective pooled analysis of six phase III trials investigating duration of adjuvant (adjuv) oxaliplatin-based therapy (3 vs 6 months) for patients (pts) with stage III colon cancer (CC): The IDEA (International Duration Evaluation of Adjuvant chemotherapy) collaboration J. Clin. Oncol. 35, (suppl; abstr LBA1) (2017).